While cooler days are often ripe for watching movies under blankets, there’s something great about getting rugged up and heading out into the chilly day! 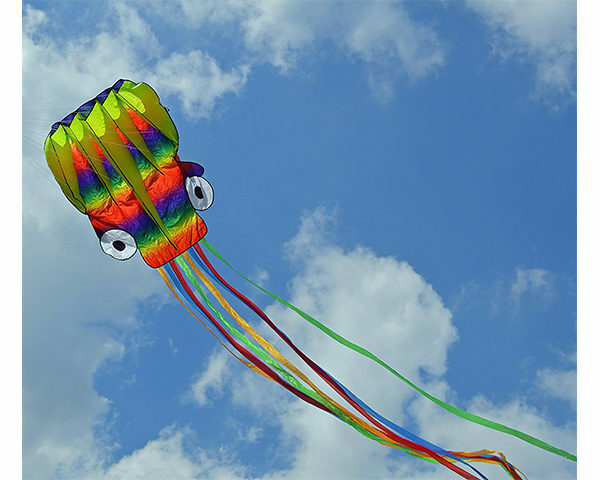 If your chilly day is favourably breezy, too, you might want to grab a kite and watch it high tail its way skyward with your kiddo? I mean, why wouldn’t you want to do that? It’s the stuff memories (and kite-eating trees!) are made of! 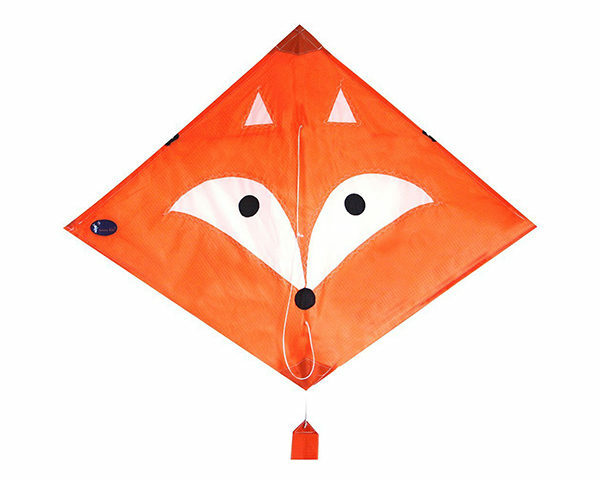 This fox face kite will grin cleverly at you from lofty, foxy heights! It’s available at EmmaKites on Amazon for $12. 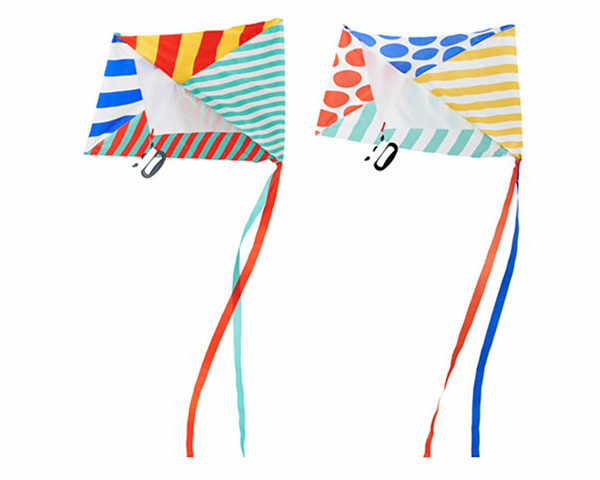 These colourful kites will make your breezy day much cheerier! Grab a two-pack from Ikea for just $19.99. We KNOW! So reasonable! Why shouldn’t mermaids take to the sky? Equal flying opportunities for all, we say! 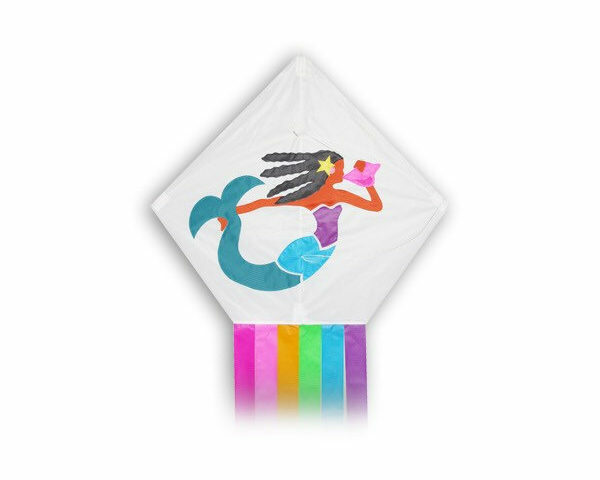 This lovely mermaid kite is around $60 and you can snap one up at the Big Wind Kite Factory on Etsy. 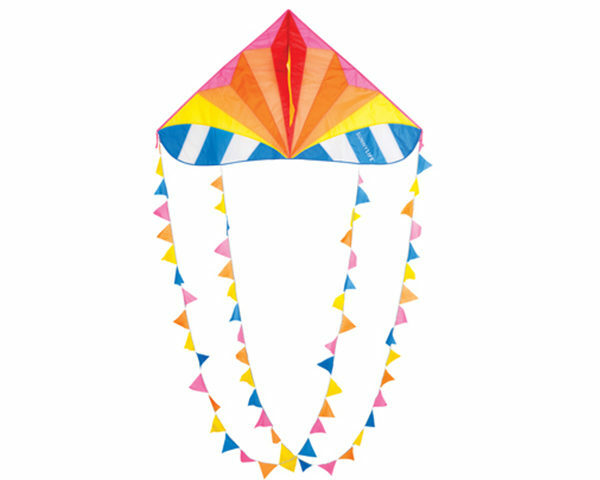 This carnival kite is all your bunting and party-rific dreams come true. It’s from Myer and it’s $30. 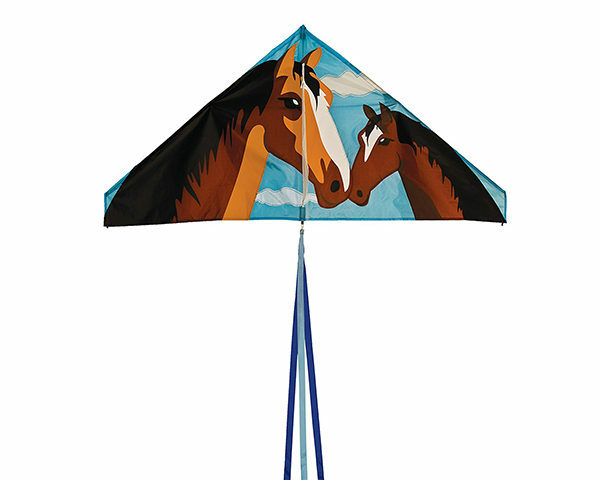 Nuzzling horses seem like the very best thing to adorn a kite with, don’t you think? These guys are by In The Breeze Kites on Amazon. Snap yours up for $24. A rainbow tail and big-eyed rainbow face are sure to encourage squeals of delight from your kiddo. This guy is from Weifang on Amazon and retails for $18. This scary guy will carve a very exciting and menacing path through the sky! 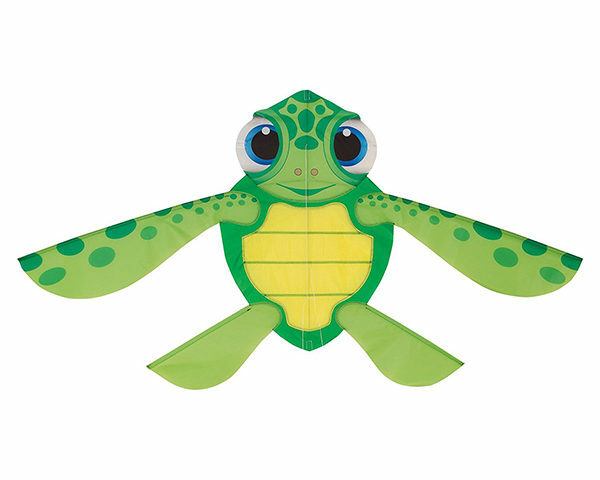 He’s from In The Breeze Kites and is all yours for around $14. 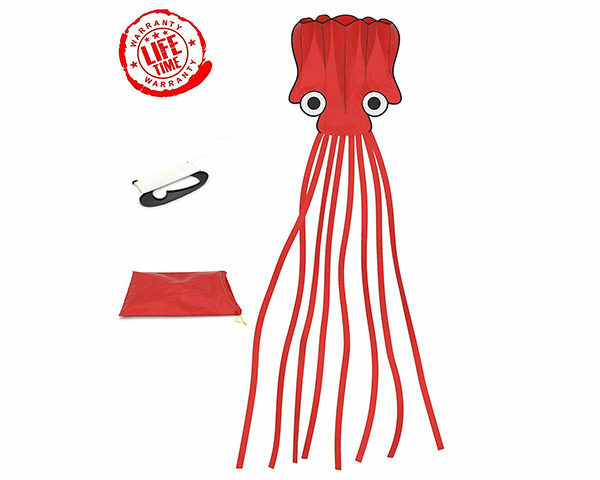 Another squid, this time a red guy that’s primed for an epic skyward battle on a windy day! 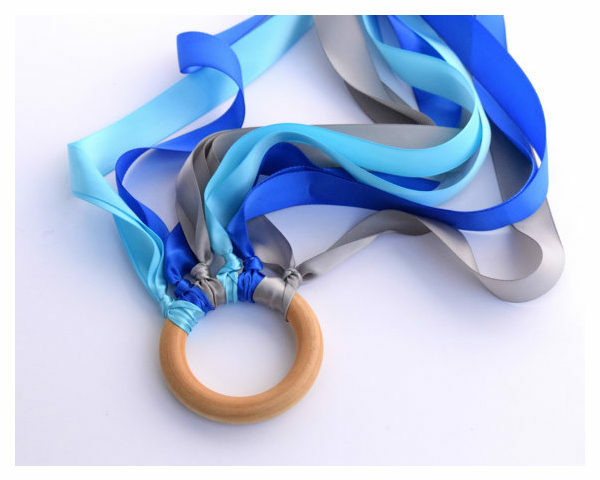 Snaffle one for $14 from American Summertime on Amazon. This adorable little guy is just perfect for fans of cute critters, Nemo and the like. 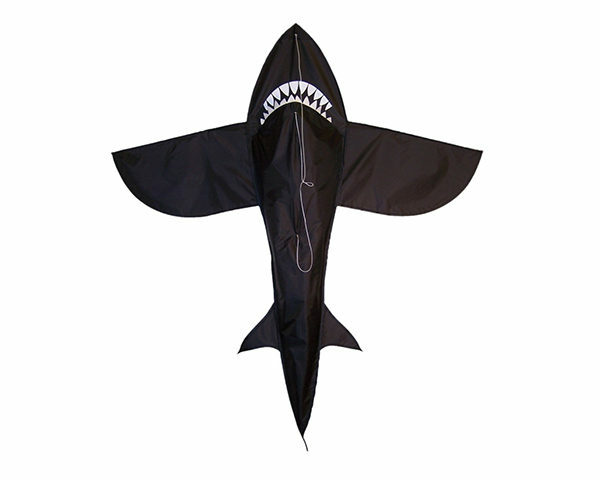 He’s $23 from In The Breeze Kites on Amazon. For very little kids – and those into interpretive dance – a hand kite offers none of the tree-tangling worries that conventional kites might pose. This one’s by Hudson Valley Toy Company on Etsy and retails for around $10. (Hum the Batman tune here!) 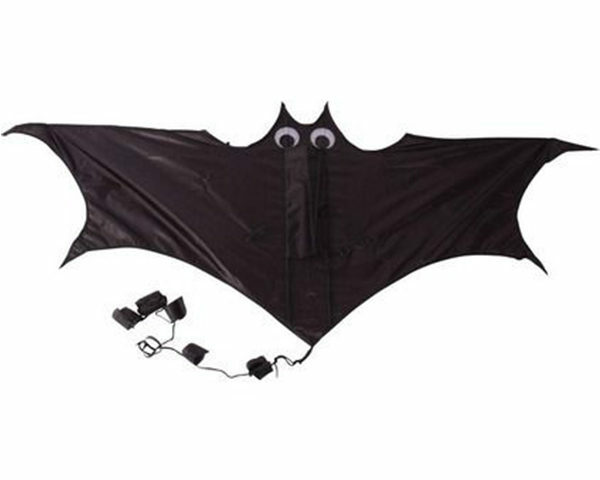 This bat kite has delightfully google eyes and a very batty personality. Snap one up at BCF on eBay. They’re $15. Look at how happy these guys are! 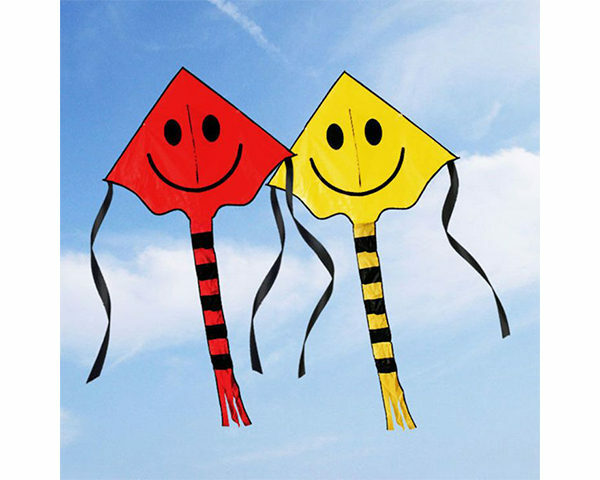 Imagine them grinning down at you and your child as you enthusiastically try to launch them up, up and away! How good. They’re by DadidaShop on eBay and they cost around $4. If this hasn’t made you want to go and fly a kite, then we just don’t know what will! Happy up, up and away-ing! Stay cosy out there!